The Romans had occupied the land they later called Palestine for nearly a century when Jesus began His ministry. This means that there was no one alive at that time who remembered when the Romans were not in control. The writings of Josephus cover this period and New Testament writers called attention to the Roman rulers. 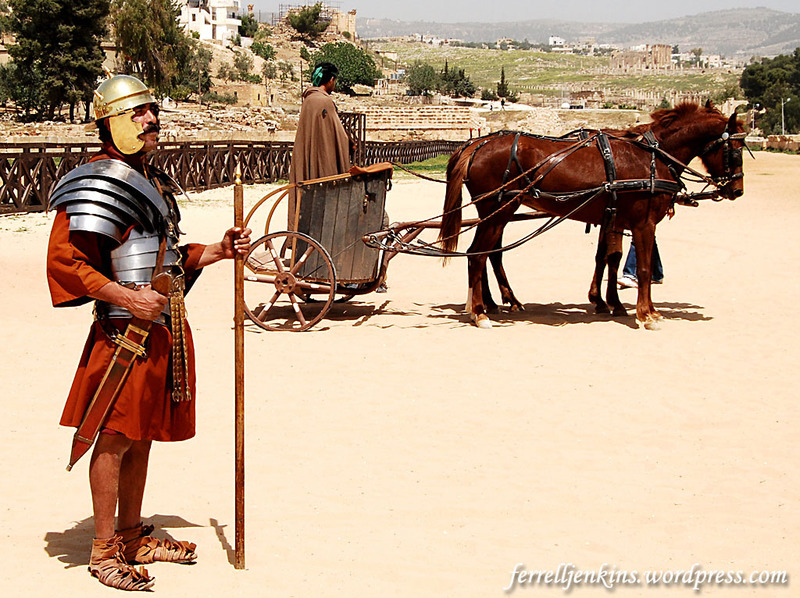 Roman soldiers roamed the country and eventually destroyed the Holy City Jerusalem. The culture of Rome can still be seen in the ruins of various cities. I am not sure that this list of posts about the Roman empire in Palestine is a complete one, but I think it will be helpful as you study the impact of Rome and its culture on the ministry of Jesus and His apostles. We could compile another list specifically from the book of Acts, the New Testament Epistles, and the book of Revelation. Use the Search Box to locate other subjects you may be looking for. Interested in ancient Roman history? This entry was posted in Archaeology, Bible Lands, Bible Places, Bible Study, Culture, New Testament, Photography, Travel and tagged Index, Ministry of Jesus, Roman culture, Roman Emperor. Bookmark the permalink.